Great balls of fire! Tickets are now on sale for the national tour of Million Dollar Quartet in Boston. The rock 'n' roll musical will open on October 8 at the Citi Emerson Colonial Theatre and close on October 20. 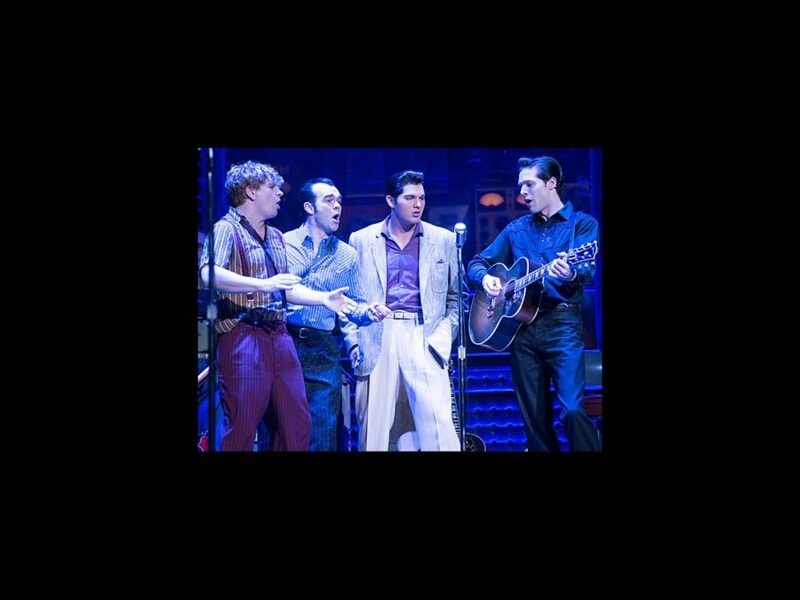 The show stars Cody Slaughter as Elvis Presley, David Elkins as Johnny Cash, Ben Goddard as Jerry Lee Lewis and James Barry as Carl Perkins. The production is directed by Eric Schaeffer. Buy your tickets to this rockin’ good time today!